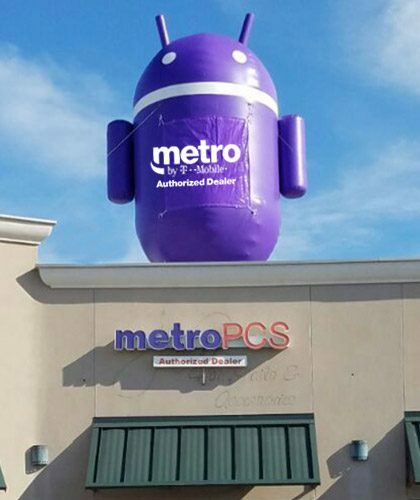 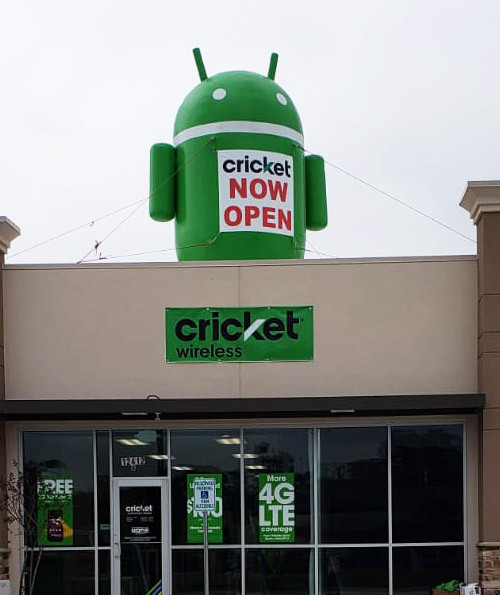 An excellent way to market technology products is by using an inflatable android costume. 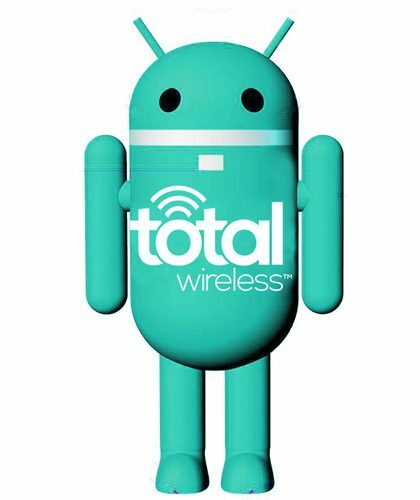 Designed in the shape of the universally recognizable android “droid”, this kind of costume is perfect for businesses marketing cellular products and services, tablets and mobile phones, internet-based services, and other tech products. 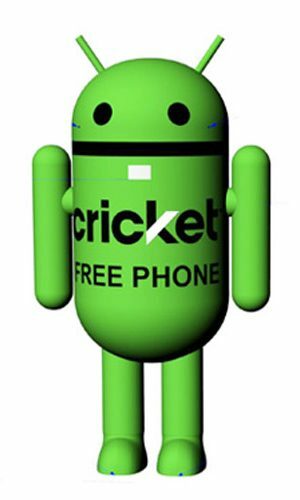 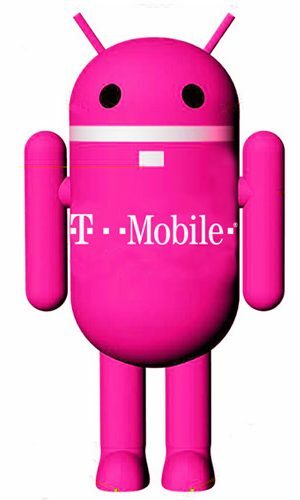 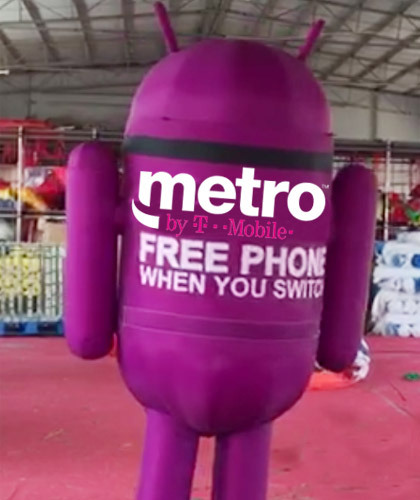 Android customers will be quick to spot their favorite mascot and hear your business pitch. 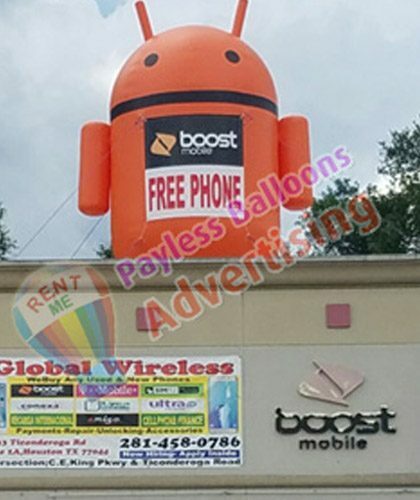 This will increase your sales by 30 to 50 percent. 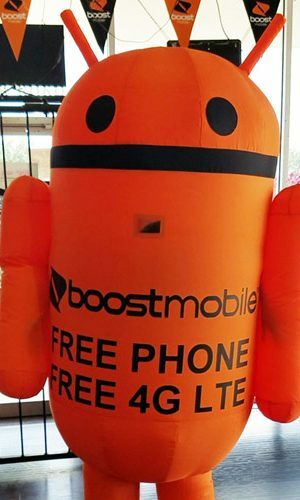 You can add your customized message to the inflatable costumes. 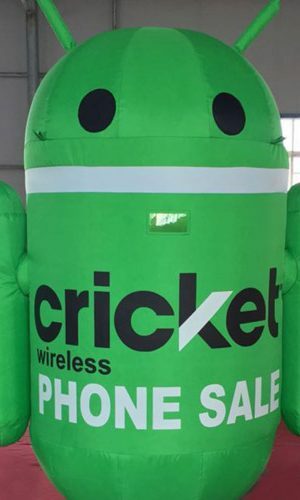 Whatever kind of custom message you want to print on your custom inflatable costume we can deliver it.